When marijuana is legal in Canada, Americans are expected to flock. But the border and US law stand in the way. Though marijuana will be legal for medical or recreational use in many places on either side of the roughly 6,000-mile border – including Alaska, Maine and Vermont – the U.S. government routinely bars Canadians who admit to having used the drug from entering the country. And U.S. citizens who try to cross back into the United States carrying marijuana bought legally in Canada to states where it is legal to have it could be arrested at the border crossings for possession – or drug smuggling – and face stiff fines or years in jail. Attorney General Jeff Sessions has made clear that he is reopening the door to greater federal enforcement against marijuana, and that agents on the U.S. border will continue to enforce federal law. 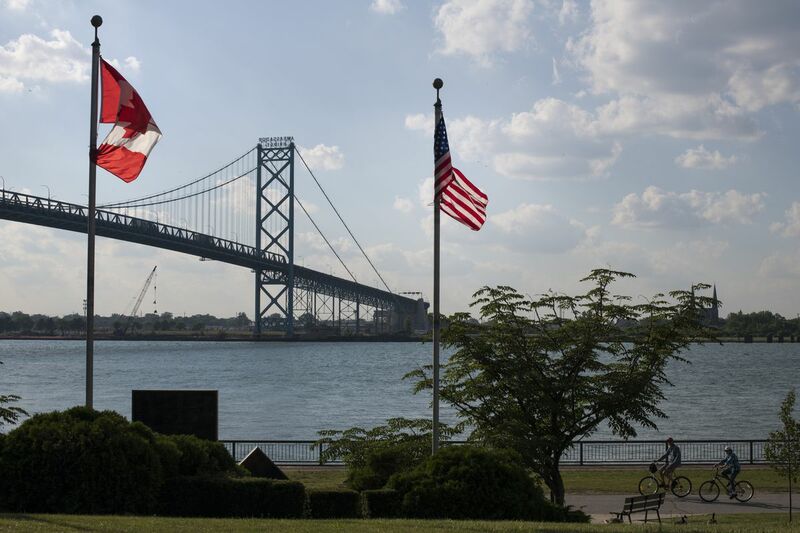 "I think we're going to have a rough year-and-a-half learning curve as far as the cross-border issues," said Rino Bortolin, a city councilor in Windsor, Ontario, just across the river from Detroit. Few places will be as affected as Blaine, where Interstate 5 hits the Canadian border, and Windsor, where the Detroit skyline is visible across the Detroit River. Thousands cross the border each day at the two cities for work or other reasons – Windsor's mayor said he often ducks over to Detroit for lunch at a favorite Thai restaurant, traversing one of the nation's busiest crossings for trade. 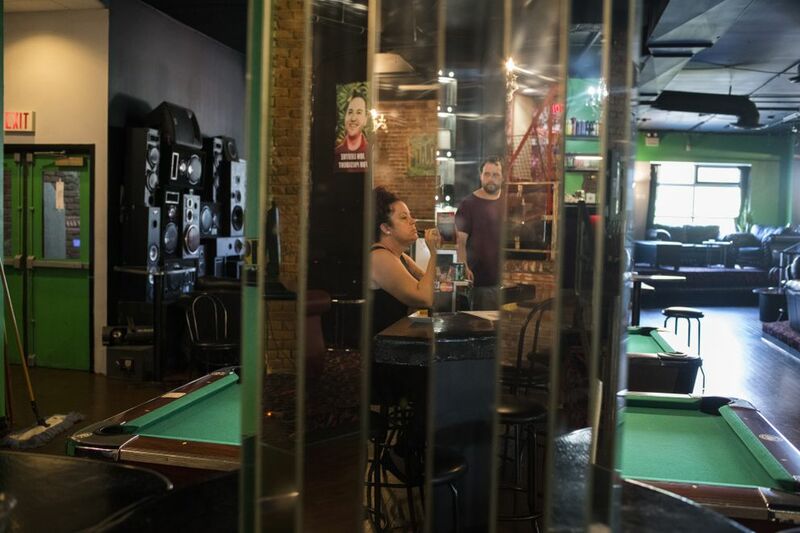 Windsor has long been a party destination for young Americans because 19-year-olds can legally drink there, two years earlier than in the United States. The city is fully expecting tourists of all ages to come smoke marijuana, which is legal for medical purposes in Michigan; a question on the November ballot asks Michiganders whether to make it legal for adult recreational use. "We definitely are not going to miss out on the opportunity," he said. Liedtke sees Canada as on the vanguard, just the second country to nationally legalize recreational marijuana after Uruguay, which began legal sales in 2017. But he worries about U.S. law. "All of the Americans are going to be welcome. Getting back, though, is going to be an issue." "Crossing the border with marijuana is prohibited and could potentially result in seizure, fines, and apprehension," U.S. Customs and Border Protection said in a statement. The agency said it will continue to detect the illegal importation of drugs and work with local authorities should someone be suspected of driving under the influence. "CBP is always concerned about criminal activity at our U.S. borders. CBP officers are the nation's first line of defense, including prevention of illegal importation of narcotics, including marijuana. U.S. federal law prohibits the importation of marijuana and CBP officers will continue to enforce that law." Jessica Goldstein lives two miles from the U.S.-Canadian border in British Columbia and often traveled to Washington state to shop, visit friends or spend time at her family's vacation cabin. "We didn't answer at first, we were so taken aback," Goldstein recalls. "I mean, really, it's none of their business." Then the officer grew stern, she said. While her friends fudged the truth, Goldstein said, she admitted to smoking marijuana in the past. "I mean who hasn't had a puff of a joint?" she said. "The whole thing is just simply ridiculous." 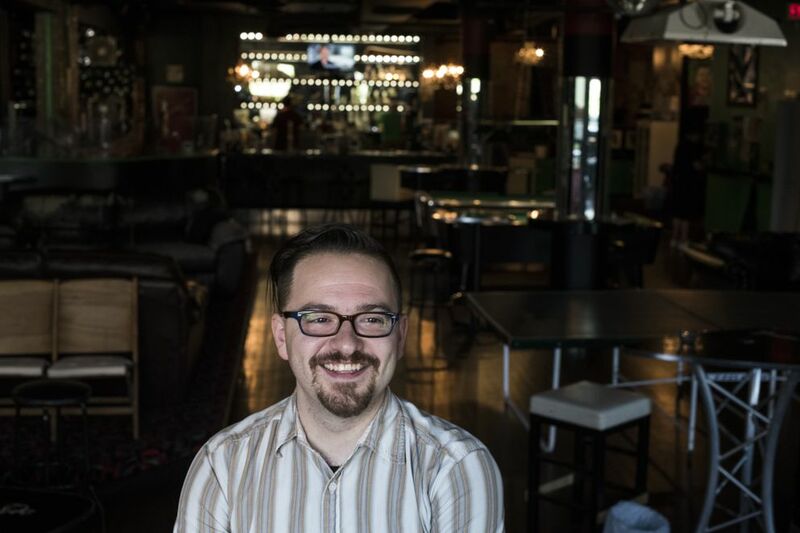 Len Saunders, an immigration attorney with offices in Blaine, said a lot of Canadians have no idea that Washington state's marijuana laws hold no sway at the border. He testified about the issue in front of Canada's Senate, telling members that their country needs to resolve the matter with the U.S. government and that Prime Minister Justin Trudeau, who admitted to having smoked marijuana in the past, would be ineligible for entry when he leaves office and returns to being a private citizen. Canada's Office of Public Safety minister, Ralph Goodale, said in a statement that he has discussed changes in the law in "virtually every conversation with American counterparts, including the previous and current Secretary of Homeland Security." U.S. authorities have said they have no plans to change their questions after cannabis becomes legal in Canada. There is a way around a lifetime ban: Canadians can apply for a $580 waiver, valid for between six months and five years, but they have to keep applying for as long as they want to keep traveling to the United States. Saunders said that decades ago, he had one or two such cases a year; now he has one or two each week. He said the typical case involves young people who know marijuana is legal in Washington and medical marijuana is legal in Canada but don't know that "by admitting to smoking marijuana, they are setting themselves up for a lifetime bar from entering the U.S."
"I don't want my city to be known as the pot tourism center of Canada," Dilkens said, acknowledging that many people will come for it, anyway. "If it is a trip motivator, how do we get them to stay and enjoy other things?" But some in Detroit aren't even sure whether they will go to Canada and risk an interaction with federal authorities. Less than an ounce of marijuana is decriminalized in the city, and many are expecting legalization to happen statewide in November. He advises people to wait out the November referendum: "Why should you put your freedom in jeopardy when you just have to wait a few months?" Turnbull, a freelance journalist and frequent contributor to The Washington Post, reported from Blaine. Zezima reported from Windsor and Detroit.